You can see the bulging nuts in Dorothy's pieces -- no pulverized saw dust here! 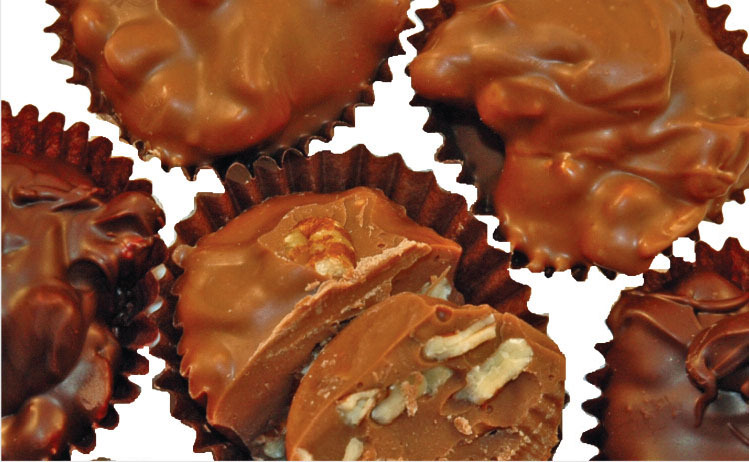 Our pieces are made by hand - and that's still the only way to get chunky nut clusters like these! If you love nuts, this is heaven. . .
From marc cooper of cornville, Arizona on 12/18/2017 . Nut Clusters - Mom's favorite! From Sue of St Petersburg, Florida on 8/20/2011 .